Ms. Santore is the comptroller of Bielat Santore & Company. In her management level position, she is responsible for supervising the accounting and financial reporting of the organization, processing and paying all invoices, receipting and depositing all funds and maintaining all of the books and banking relationships for the company. She is also in charge of all purchasing decisions. She synchronizes all of her in-house work with the company’s accounting firms. 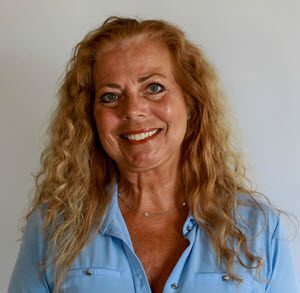 Ms. Santore has been with Bielat Santore & Company, on and off, for over thirty years. She is a highly-trained legal secretary and Notary Public in the State of New Jersey and has also worked for various law firms in that capacity. Ms. Santore is the contact person for all billing, purchasing and financial inquiries.